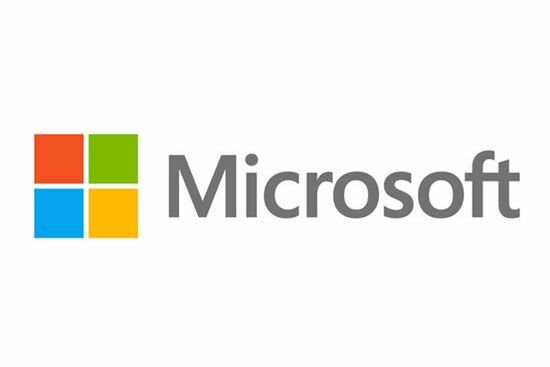 Our easy-to-use Microsoft connectors and integration solutions offer easy solutions to integrate your legacy data and resources to powerful Microsoft solutions. We offer seamless, hassle-free solutions to make your digital presence more potent, and increase your productivity manifold. The enterprise class and fully integrated Kentico CMS facilitate creating cutting-edge websites to optimize digital experiences across multiple channels. With our cutting-edge Kentico tool, you may save time and resources, and do more with the finite time and resources on hand. The powerful Episerver Digital Experience Cloud packs in content, commerce, multi-channel marketing and predictive analytics, offering a 360-degree solution through a single comprehensive platform. We make the task even easier by offering easy solutions to integrate your digital assets to Episerver, seamlessly. Hoozin, the out-of-the-box collaboration solution leverages user experiences to ramp up social intranet to digital workplace. We offer easy and seamless solutions to integrate your existing and legacy assets to the high end Hoozin design platform. We offer find the best methodology suited to you, aimed at enhancing employee experience, increasing corporate reputation and boosting employee collaboration. The Sharegate migration tool simplifies and accelerates migration to SharePoint or Office 365 version without any downtime. Our Sharegate tools facilitate easy and seamless migration, without a hitch. Our tool allows you to migrate directly without any downtime.